If, for some reason, you cannot place your order via the online form, give us a call on +48 22 250 45 06 (lines are open 8am-8pm GMT+2) and you will be able to order over the phone. Your order will be cash on delivery. 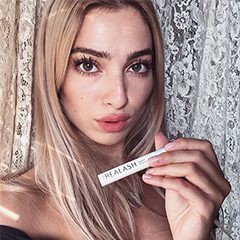 Take care of your brows, too! Thanks to effective BROW conditioner. 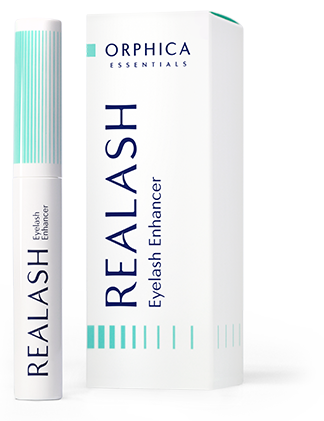 Its advanced formula stimulates the natural brow growth, conditions and improves their overall look. 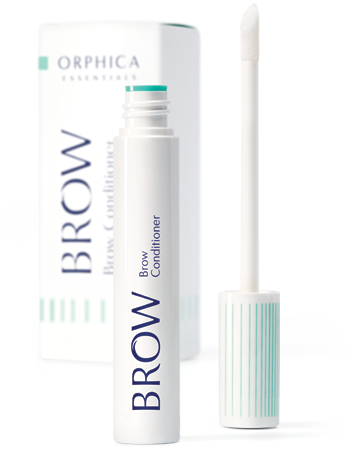 With BROW your eyebrows will become thick, strong and fuller in a short time. The 3ml bottle is enough for 3 month treatment. Can I receive the package while being abroad? The courier companies we cooperate with can deliver packages to almost any location in the world – the delivery time might vary. After placing your order you will be informed about the estimated delivery time. Regardless of the country chosen delivery is always $28. All Customers opting for a foreign order are required to pay in advance.